Spring has sprung on the Coast and she’s gorgeous so it’s time to get out and about and enjoy our amazing Gold Coast lifestyle! Whether you’re just after a leisurely cruise with the family or an all day experience, we’ve got you covered. 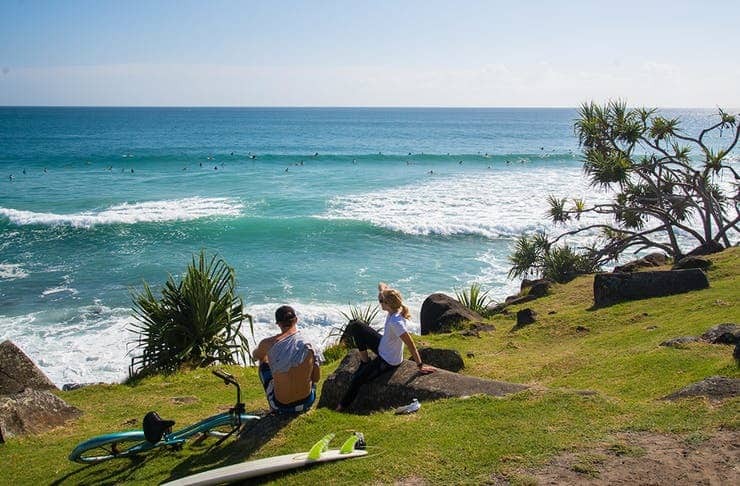 Burleigh Heads Walking Track – If you’re out for some leisurely exercise or you’ve got some little tackers with their training wheels, take your bikes for a spin starting at Burleigh hill. Enjoy the flat ride and let the coastal breeze flow through your hair for a cruisey family morning ride. If you want an extra challenge, stay on the track all the way through to Miami and treat yourself with a delicious healthy brunch at BSKT Cafe for a refuel before you head back. 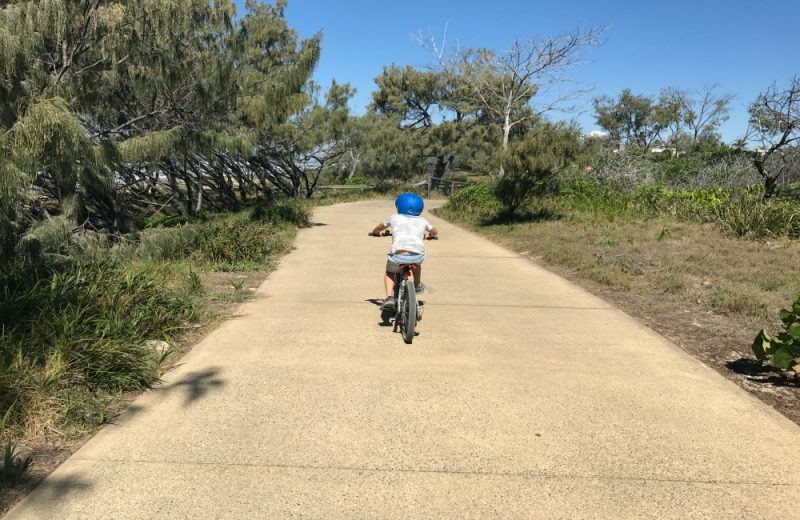 Main Beach to the Spit – Northern Gold Coasters have the perfect riding track for the family if your little ones are a bit older and ready for slight challenge or you want to head out by yourself for a leisurely hour and a half round. This one has a mix of bike path and bush track starting at the Southport Surf Life Saving Club and following the track through to The Spit wall and back. 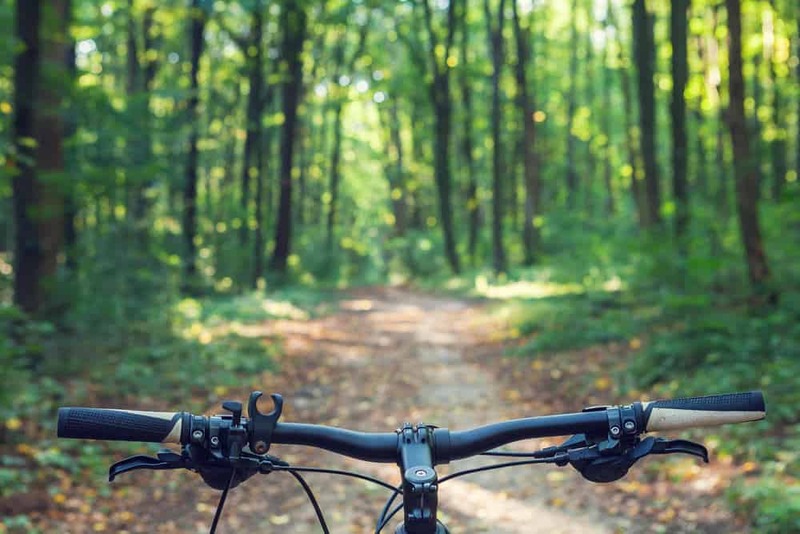 Currumbin Valley – Grab some friends and get peddling through 20km of the Gold Coast’s best. 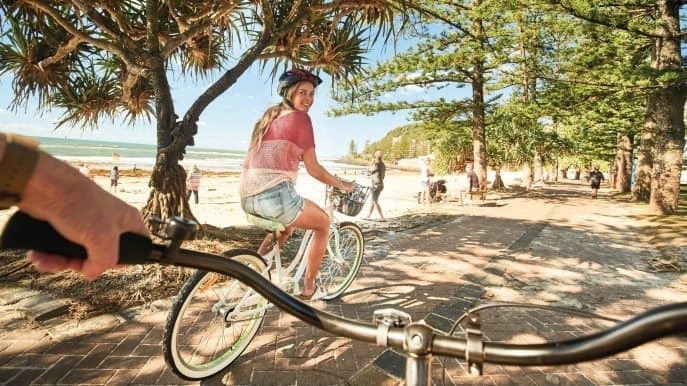 Start along the Currumbin Track and cruise your way along the beach before heading into the beauty of the Gold Coast Hinterland, this ride really does offer the best of both worlds. Make a day of it and end it with a cold brew or two at the Balter Brewing Company. Just don’t drink and ride home! The Hinze Dam – If a 60km round trip sounds like your ideal day out then chuck on that lycra, clip in the cleats, gather the crew and get going. 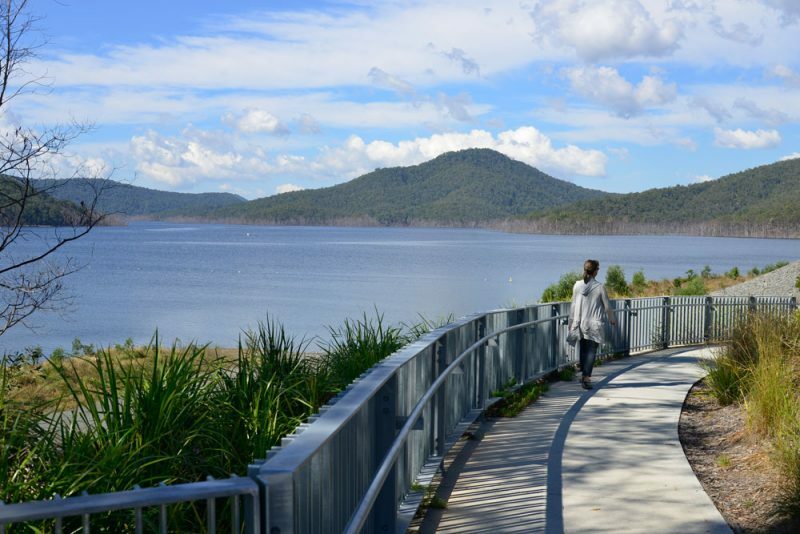 Starting at Little Nerang Dam, this ride is seriously breathtaking, think waterfalls, wildlife and the township of Murwillumbah—which is a great place to stop for a coffee before heading back over the gorgeous Hinze dam and riding all the way back home. FYI this is one super challenging ride and not for beginners… you’ve been warned.